Central Parramatta Location. Close to tranpsort trains 10 mins Buses and Ferries 5 mins. Close to shops and amenities. 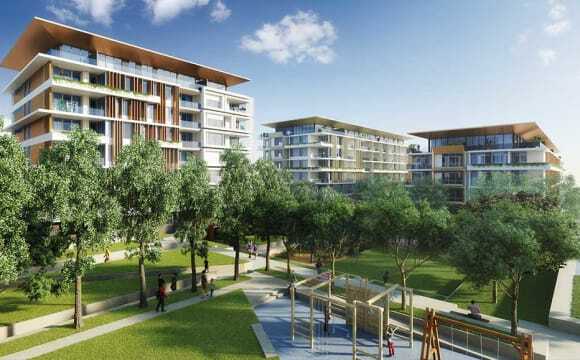 Close to Western Sydney University Parramatta City Campus. Christian Female preferred. But will accept non Christian female. 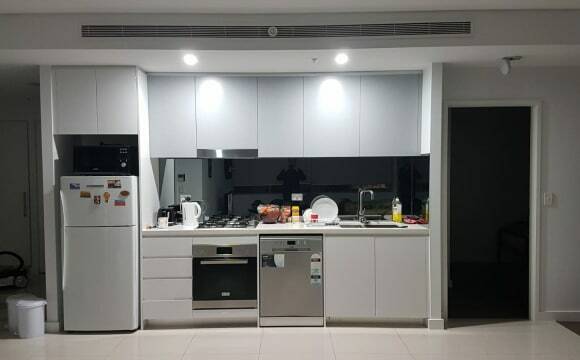 Fully furnished 3 bedroom (shared by 5 inclusive of this vacancy) apartment has a vacancy for 1 male (Indian, bachelor preferred) in a master bedroom, washroom attached. Rent is inclusive of all bills. 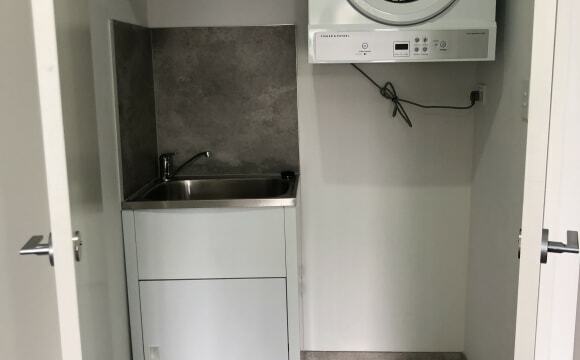 Shared utensils Washing machine dryer, TV, AC and all the other utilities Very close to Parramatta station. Includes centralised AC , great views of the city and a beautifully decorated unit. 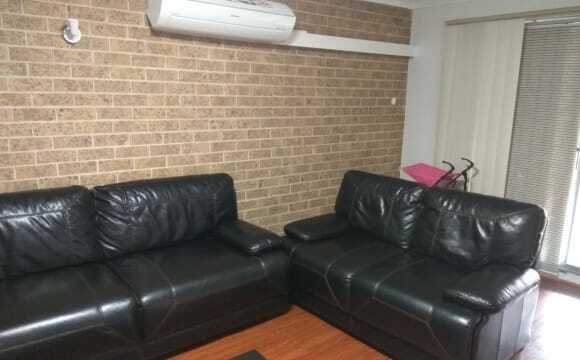 A large one bedroom fully furnished with BIW, private road facing balcony, separate toilet, locked storage/car park space is available in parramatta. Location close to station(15 minutes walk), coles (8 minutes walk), parramatta wharf, free bus, public transport all on 4 minutes walk. The unit is to be shared another flatmate (working professional - male) occupying another room. The cost includes all bills. Working professionals, students, family can be considered. Thanks! A one room fully furnished with BIW, separate toilet, locked storage/car park space is available in parramatta. Location close to station(15 minutes walk), coles (8 minutes walk), parramatta wharf, free bus, public transport all on 4 minutes walk. The unit is to be shared another flatmate (working professional - male) occupying another room. The cost includes all bills. Working professionals, students, family can be considered. The cost is for one person only. Thanks! 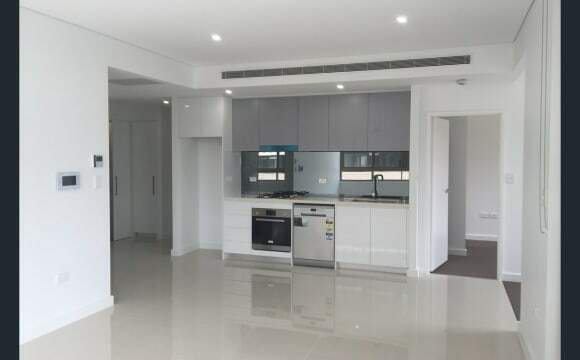 This spacious unit has been maintained very well and quite clean.Its located in a high rising highly secured building on 25th floor just infront of Westfield Parramatta, railway station and bus stop. A nice balcony which faces the mountains and the sunset is beautiful with a cuppa or tea. Its fully furnished and did I forgot to mention it has got super fast unlimited internet, tv with Netflix, foxtel, Chromecast. And yes got aircon with heater mode. Great apartment. B1 Tower opposite to Westfield. 100 meters away from Train station. One bedroom one bathroom apartment. No need to share. 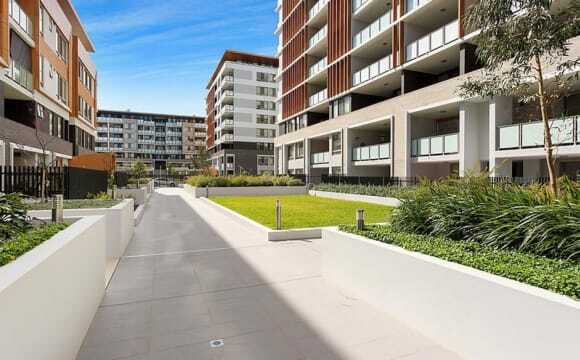 Private property in convenience tallest modern apartment in Parramatta CBD. Enjoy the shopping malls- Westfield, local restaurants, nightlife. Rail, bus and ferry transport deliver you to Sydney CBD by express train with 25mins. 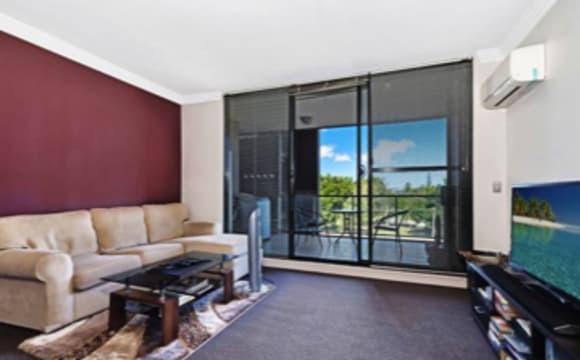 Homebush Stadium, schools and all local amenities and within walking distance to Western Sydney University. Great size master room, one bathroom and dressing table/study area, all of which is fully furnished. The room has big mirror wardrobe. Your also have own balcony that have great view to the Blue Mountains. If you are interested in progressing our discussion, please feel free to email me and we can arrange a call. 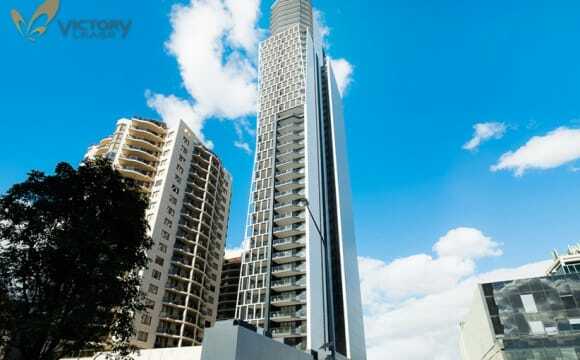 B1 tower is convenience tallest modern apartment in Parramatta CBD. Enjoy the shopping malls- Westfield, local restaurants, nightlife. If you are interested in progressing our discussion, please feel free to email me and I can arrange a call. Or just give my mobile a call. Male and female are welcome! Price for single. Parking is available for additional fee. Great location. 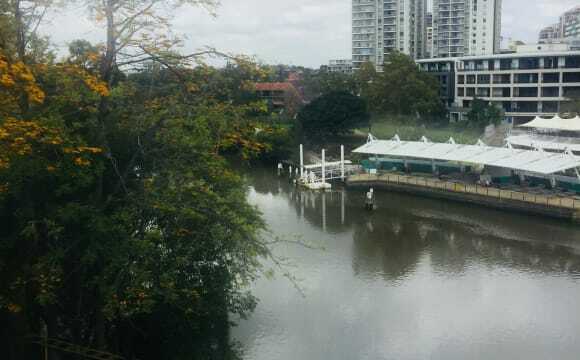 Close to Parramatta river park and Coles grocery. 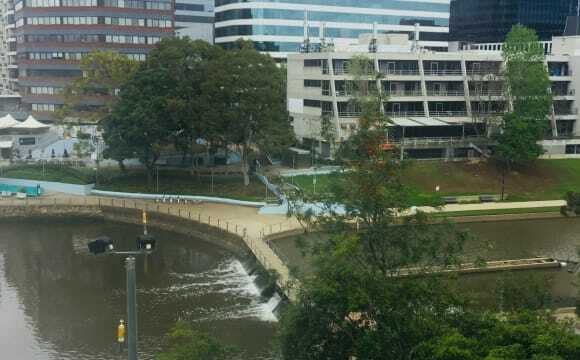 10 mins walk to Parramatta station. Netflix available. If interested please contact. Why settle for a cramped sharehouse or shareroom when you can have your own large bedroom to yourself!! The room available is actually the biggest room in the house and currently has a couple living with plenty of room. This is a 4 bedroom house with floor boards and large ceilings. We are easy going and mature aged who work hard and enjoy coming home to relax. The price includes water, gas and WiFi. Electricity is shared between the residents. What you're looking for: -Wooden floor throughout the house is easy to clean and good for those with allergies. 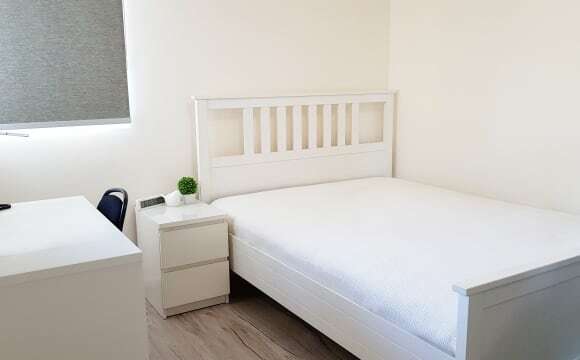 -Own room with large king bed -Fully furnished house with large 60" TV -Unlimited ADSL 2+ WiFi -15min walk to Parramatta station and even closer to church street and Westfeild shopping centre. -Easy access to main roads, beat that Sydney traffic! 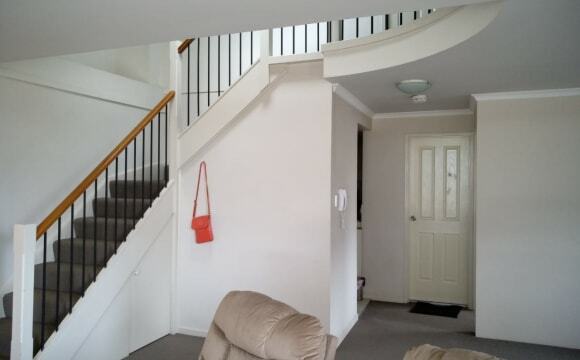 -Walking distance to busses that go to the city, Epping, Ryde etc. -Big backyard, nice front pragola and a cool sun room out the back means plenty of space to relax. -Taco Tuesday's and complimentary bbq on the weekend (weather permitting :D ) Would suit students as it is very close to UWS university. If you are interested, send a message with your details a some information about yourself. Clean and tidy room with shared amenities (The little one likes his baths... otherwise, its all yours). Furnished with a queen bed. Built in robe. Study table and chair. Major Supermarket across the road (Victoria Rd) 10-15 min stroll from Parramatta train station. Surrounded by bus stops for major routes. 10 min to the ferry station. Walking distance from Parramatta 'Eat Street' and on the route of the free shuttle bus to the train station and Parramatta Westfields. Flatmate/s must be clean, tidy and considerate of the others. Easy going and not afraid to talk things through is a must. Our room is couple friendly, and availability for such can be discussed.